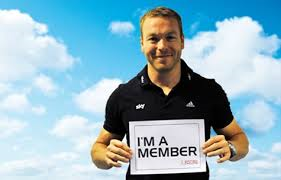 Membership Evening at 7.30pm Tuesday 21st January. 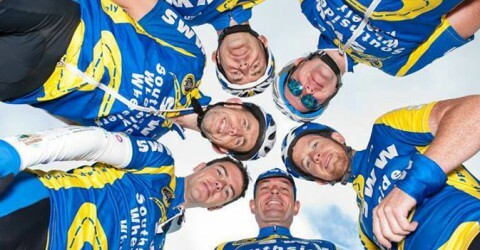 Important -Southside Wheely Wheelers Registration evening for renewal of SWW club and cycling Ireland membership is 21st January Tuesday evening 7.30pm to 8.30pm in Deebert House Hotel. 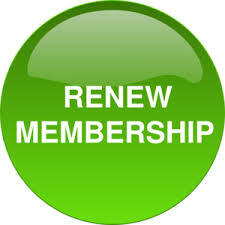 It is so important to renew membership and needs to be renewed on this final evening of membership. Please attend if to renew your membership and cycling license. To facilitate those club members looking to be of a standard to enjoy the longer available sportives that are run in Ireland and abroad ie Wicklow 200k OR even race level. To facilitate those club members looking to be of a standard to enjoy shorter available sportives of 100k that are run in Ireland. To facilitate those club members looking to be of a standard to enjoy cycling and be able to complete middle or low distance sportives and fun or charity events. Training spins: All groups meet every Saturday 9.30am and 12noon, Sunday 8.30am and 12noon, Wednesday 6.30pm in the car park next to Kilmallock Cycles. Group 3: 18-23 kph all these speeds are a rough guide and each group Captain can control speeds. If you opt to ride in a particular group you should be aware of these kms speeds and not try to push the pace on when it’s your turn at the front. This brakes up the group. • Captain and vice-captain are elected by the group at AGM each year or when suitable and can bring issues on safety etc to the attention of your SWW committee. Captains and Vice Captains can attend committee meetings. This will improve any safety issues noticed on training spins. • Captain calls routes (vice-captain in absence) OR by SWW Committee by text, website, facebook. • Group members should be capable of fast, close riding on challenging routes over longer distances. • Group members should have an ability to carry out simple puncture or mechanical repairs on the road. • Group cyclists, in common with all club member, each cyclist represents SWW Cycling Club whenever they are out and about. Members should leave a positive image of the club (and cyclists in general) wherever they go. • Group members should communicate with others if there is a hazard called ie pothole or turning on to a main road; make sure it’s called all the way down the group. •	If someone punctures he or she must shout puncture and raise one arm to show who has the puncture or mechanical problem. The group caption will assign one or two to help with puncture, the rest of the group to cycle on and turn around safely a few kms down the road and cycle back to the puncture group. This ensures safety of the group and ensures cyclists do not get cold while waiting for the punctured tube to be replaced. •	Toilet break, if a cyclist requires a toilet break, the cyclist must update the Group Caption and will arrange a safe suitable stop a few kms down the road. •	Any issues from cyclists must be raised to the committee meetings. The committee represents all SWW Club cyclists and can only solve concerns only if raised to the committee. •	Irate Motorists. If a motorist drives dangerously or is abusive. Please do not be abusive back. Please take note of the car req number and give it to a committee member and it will be given to the local Garda who will follow up on the issue. •	Finally we want SWW Club cyclists to enjoy group cycling but no one enjoys cycling with a cyclist who keeps moaning, ie about the weather, rain, wind, roads etc etc. Remember keep positive, help and encourage each other as cycling is a tough sport and we all suffer together. It’s all in the name Southside Wheely Wheelers, we draw from all over South Limerick and North Cork with members coming from Ballingarry, Hospital, Knockainey, Kildollery, Newmarket, Kilmallock and Bruff just to mention a few places. 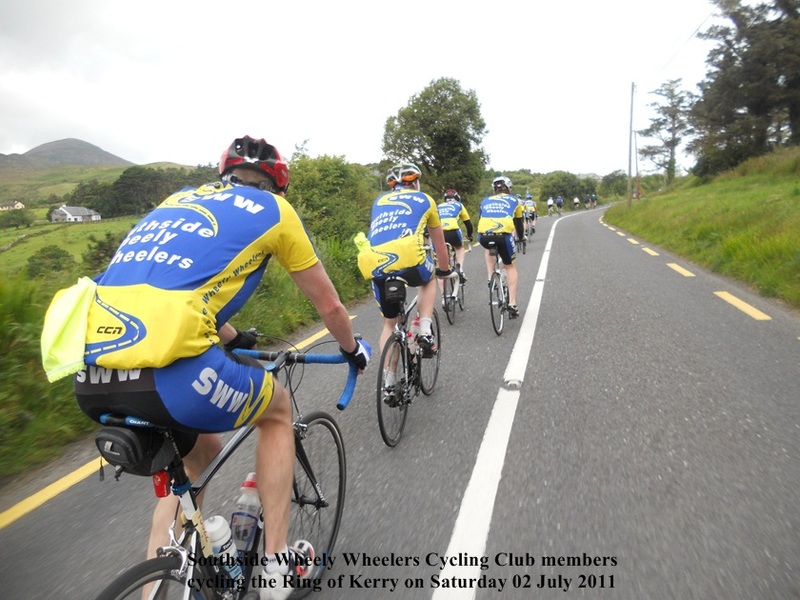 We always have a welcome to the cyclist new to club cycling or just cycling so if you want to cycle with a club or train for one of the big sportives like the Ring of Kerry pop along for a spin and a chat. Southside Wheely Wheelers training continued with our Wednesday night light cycle. It was cold but it isn’t winter now around Kilmallock if you don’t see the flashing lights and hi-viz gear of the Wheelers. It is great that we are still cycling mid-week, long may this mild weather continue. Out cycling were Ber Gammell, Michelle Gammell, Jerry Reidy, Jerry Herbert, Gerry Ryan and Declan McCarthy. Saturday training continued with the all ability cycle With the group enjoying a usefull day in the saddle. Out cycling were Gerry Ryan, Liz leonard, Sean Burchill and a warm welcome to Martin McHugh to the SWW fold. Sunday training took place in wintery conditions covering 72km in what felt like a lot more due to the head wind on the way home, those kilometres will stand to you in May. Out cycling were Pat O’Donnell, Dave Walsh, Michael Gammell, Mathew Gammell, Jerry Reidy, Martin lake and Eugene Manton. Don’t forget guys we have ordered extra casual club clothing which would make an excellent stocking filler for your loved ones. When they are gone there gone so contact Jonathan on 0861080987. Training continues this week with our Wednesday night light cycle @ 6.30. we are cycling a nice flat route. Saturday @ 9.30 is our all ability beginner/improver cycle where the distance and pace is decided by you the noobie. Sunday @ 8.30 is a longer cycle but no one should fear a Sunday cycle at this time of year, it is about recharging the batteries and working on the base fitness so pace isn’t everything. It’s a common problem this time of year that cyclist and clubs over do the pace, back it off and enjoy the spin. Southside Wheely Wheelers had a successful gear collection night on Tuesday 26th in Deebert House Hotel. We have ordered extra cycling and casual gear and we have added a few new bits and pieces which may make an ideal stocking filler so we will have a further gear collection night before Christmas for anyone interested. Training continued Wednesday night with a good crew out keeping the legs ticking over without any power strike in sight. Out cycling were Jerry Herbert, Jerry Reidy, Declan McCarthy, Ber Gammell, Paul Gammell, Jerry Ryan and Sean Burchill. 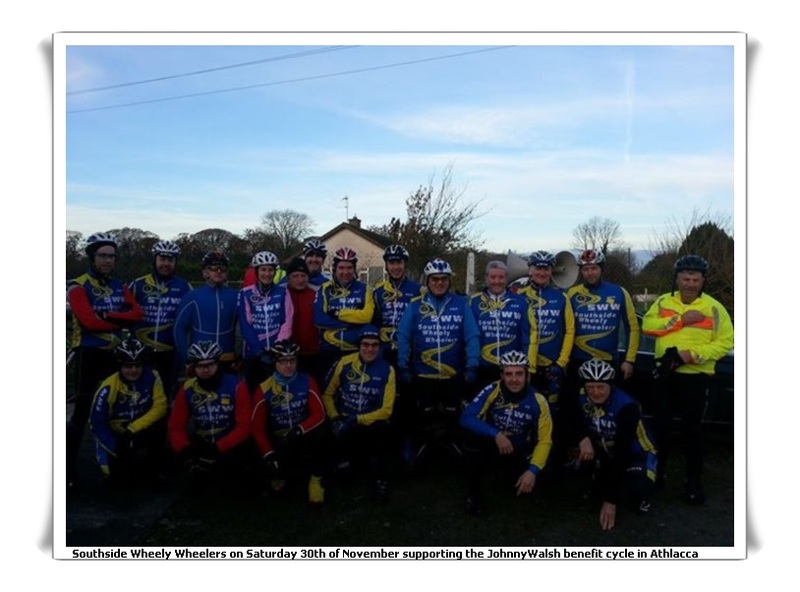 Saturday saw the club turn out in strength to support the Johnny Walsh benefit cycle in Athlacca who we wish all the best in your recovery. Spin was a lovely 70km route which was well run and marshalled. Out cycling were Ger Finn, Jerry Herbert, Jerry Ryan, Robert Shanahan, Declan McCarthy, Jerry Reidy, Ed O’Reilly, Eugene Manton, Shane O’Brien, Joe Carroll, Mathew Gammell, Stephen Finn, Donal Kelly, Sean Burchill, Tadhg Murphy, Dave Curley and James McCarthy. Well done to Liz Leonard who completed the Waterford half marathon. Sunday training continued with a Martin Lake, Paul Gammell and Big Dave Walsh headed out on Sunday morning for a 60km spin heading up to Kilfinane out to Mitchelstown, Ballylanders and back to Kilmallock. Training will continue this week with our Wednesday night light cycle @ 6.30, lights and hi-viz gear is a must and the way the weather is multiple layers of clothing. Saturday is our beginner/improver all ability cycle which is ideal for the beginner cyclist, cyclist returning to the saddle or cyclist unable to make the Sunday cycle. Sunday is a longer cycle but as is with all club spins be it training or sportives no one gets left behind. Southside Wheely Wheelers training continued this week on Wednesday evening in weather that would put the fear of god into brass monkeys. We were out on our usual spin and not even a mini ESB strike for one cyclist deterred our group of brave cyclists from getting a few kilometres into those legs. Out cycling were Paula Cleary , Jerry Herbert, Jerry Reidy, Mike Sexton, Paul Gammell and Declan McCarthy. Sean Burchill and Gerry Ryan reliable as ever were there on Saturday to lead the beginner/improver cycle. Sunday training took place in foggy conditions , we cycled to Charleville, Newtown, Milford, Dromcolligher, NCW, Bruff Line, rourkes cross, and back to Kilmallock. Out cycling were James McCarthy, Dave Walsh, Brendan Houlihan, Mathew Gammell, Jerry Reidy, Martin Lake, Pat O’Donnell, Declan McCarthy, Eugene Manton and Mark O’Sullivan. Training continues this week weather permitting with our Wednesday night light cycle at 6.30. Hi viz gear and lights are a must. Saturday @ 9.30 is our all levels beginner/improver cycle. Sunday @ 8.30 is our longer cycle but is a great way to push on the distance at this time of year. Next Saturday is the Johnny Walsh cycle in Athlacca , cycle is going to be a flat controlled pace and the cycle departs from Athlacca at 9am.